Microsoft has deep plans to make 'Cortana' one of the most culturally adapted digital assistants on the market and to that end has introduced a UK variant complete with witty banter. Apparently Cortana appreciates how high the UK values humour. Dryness and irony are traits which will be fed into the UK version inside Windows 10. We just hope she's a good judge of character as it would be pretty irritating to try and open your emails to be answered by a sarcastic response. 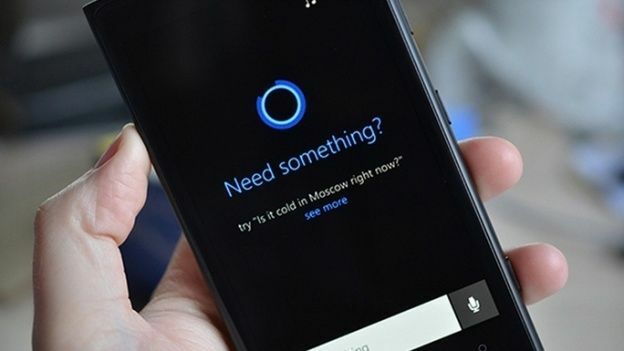 With Cortana being launched in Spain, Germany, France, Italy and China it also adapts to those cultures. In Italy Cortana is proud of national identity and will sing the national anthem if asked to sing a song, whereas in Japan 'Cortana' values politeness and will bow by default.